PETERBOROUGH Speedway have reluctantly agreed to release Craig Cook from his verbal agreement to ride for the club. Great Britain international Cook had agreed terms with the previous management - but no contract was signed and despite great efforts by the new promotion the decision has been made to move on. Whilst this is a disappointment for co-promoters Carl Johnson and Colin Pratt, the decision has been made in the best interests of the club after every effort was made to satisfy Craig's expectations and requirements. Said Johnson: "I have been in dialogue, mainly by text message, with Craig as it has been extremely difficult to resolve issues by the old fashioned way of talking to him. "We accept and understand that he will not sign a contract with Peterborough Speedway and we will now move on, we have already put plans in place and we are hoping to make an announcement very soon ahead of Monday's meeting at the Showground. 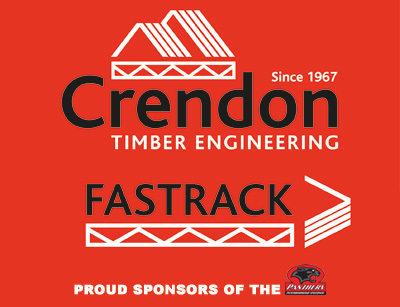 "As a club we have tried to keep this as amicable as possible and we would like to extend our very best wishes to Craig for the forthcoming season. 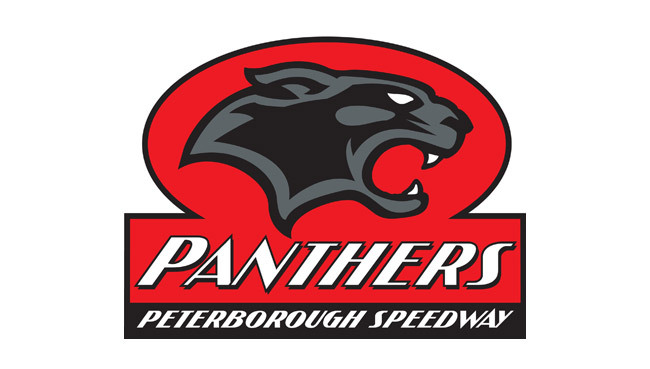 "We will now move on to sign a rider who is fully focussed and committed to riding for Peterborough Speedway and, again, we wish Craig well and we are saddened by the fact it hasn't worked out."